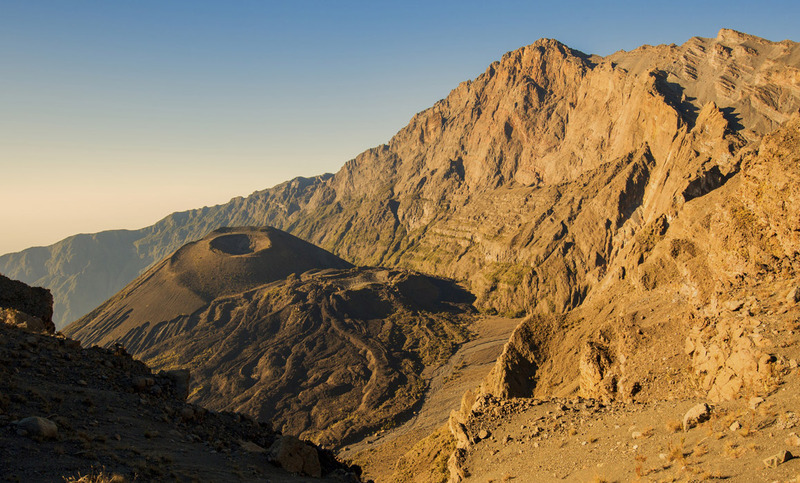 Mount Meru — Just Kilimanjaro (T) Ltd.
Elevation – 1500m to 2500m. Time: 3 – 4 hours. Habitat – Montane Forest. Elevation – 3550m to 4256m to 2500m, Time: 8 – 10 hours. Habitat – Semi Desert, Alpine Desert, Montane Forest.